Today marks the day of International Women’s Day, a time to celebrate and acknowledge the achievements of empowering women of our generation. Musically, there are many brilliant female creative artists who deserve recognition for the enormous contribution they have given towards our culture. The clear devotion and pride of these artists unanimously is revealed in their music, and it really reminds me how inspiring it is to have a selection of women dominate our beloved music culture. The Black Madonna is the epitome of female empowerment. She explores every area of electronic music, with aspects of disco, house, techno, soul, and she composes the best of everything. 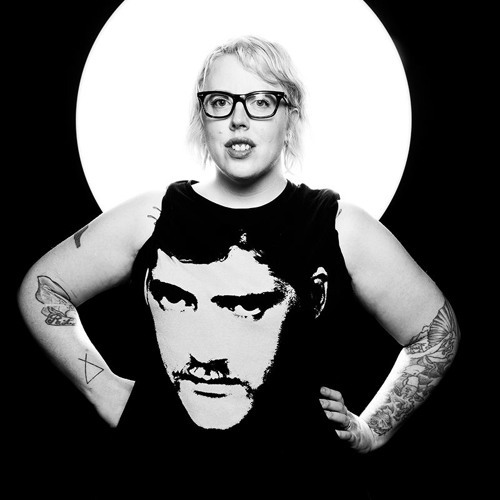 Music production aside, The Black Madonna lives and breathes in musical gratification. There is a sense of female pride and leadership when she performs. Gaining her reputation from Boiler Room in 2010, Josey Rebelle is a music legend both in the UK and internationally across the world. A resident DJ for Rinse FM and playing for epic festivals such as Horizon, Dimensions, Outlook and so on, Josey is singlehandedly sharing her musical gift across several platforms vital to the music scene. She often highlights the issues of gender and race, and expressing the matter through music is what makes her super cool. 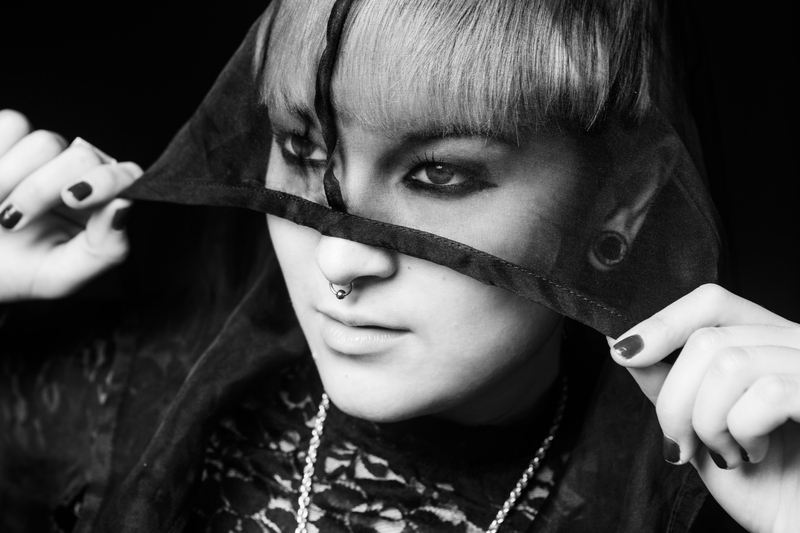 Maya Jane Coles is an opportunist. A long-standing respected member of the electronic dance industry at just 25 years old, and she has subsidised so much to the music scene. I expect she takes the same outlook as her female peers, and myself, by wanting to give back to the cause, because it is a happy place for each and every one of us. Maya has won several awards for the talent she encompasses, Beatport’s ‘Staff Pick: Artist of the Year 2011’, ‘Best Producer’, ‘Best DJ’, ‘Best Compilation’ and ‘Best Underground Track’. Needless to say, she has become a musical phenomenon by performing at countless festivals across the world, including SW4, Creamfields, and a solid residency at Ushuaia in Ibiza. She embraces female empowerment and that’s what initially makes her one of my top ten favourite female DJs. Anja Schneider, a female figure who shares such elegance with an edgy drive. A woman of many talents, she is a bona fide expert within all areas of music. 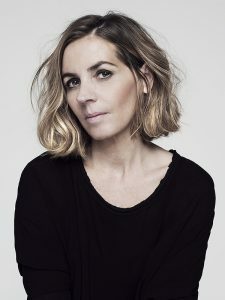 Once a radio presenter for Kiss FM, soon after diving into the deep end of the electronic underground scene, and becoming a reputable international producer, Anja Schneider undoubtedly knows what she’s talking about. With over one million plays on spotify for her invigourating track ‘Belize’, Anja touches base with the mystical demeanours of house music, leading the track with an alluring ambience. We only expect bigger and better things from such a gifted musician. Whenever I listen to Heidi all that comes to mind is her fiery radiance. Her music speaks an undeniable commitment to the techno scene, and there is a vigorous passion that flows in the air. A well respected DJ in the community, Heidi exhibits her sound across to the world through personal production, mixes of her likeminded peers and had a regular residency at Space in Ibiza over the summer. 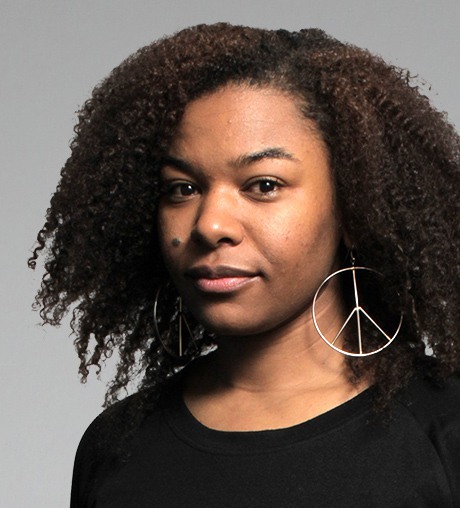 She takes charge of the decks for Radio 1, and performs internationally whether it be at pravelent festivals such as Lost Village and Love Box, or when she plays at commendable underground music venues in areas such as Detroit and Berlin. 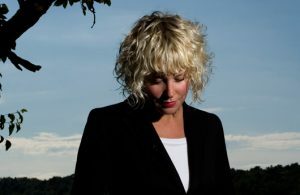 A Swedish musical wonder, Ida Engberg has been involved in the electro-techno scene since she was 18 years old. Married to techno legend Adam Beyer, Ida often collaborates with her kindred husband, creating an eye-opening perspective of techno music. From her mix with David West ‘Supercluster’ in 2003, to a collaboration with Adam Beyer of ‘You Know’, Ida has retained her thriving personality to techno music. A victorious contribution to the industry, Ida Engberg is certainly a face to remember. 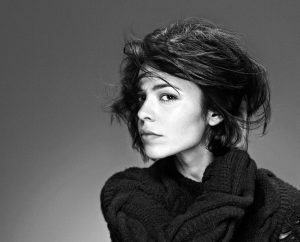 Nina Kraviz has a certain grungy edge about her, whilst containing delicate feminine tropes shown in her productions. Initially a Dentist graduate, Nina discovered her passion for techno whilst studying in Moscow. Since then she has become a prodigious success, performing at a number of predominant underground venues across the world. 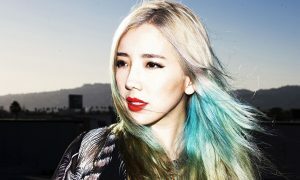 Jenifer Lee, also known as TOKiMONSTA takes an unprecedented stance on the electronic scene. Rather than dance culture, Jenifer explores a collaboration of electronic and hip hop music, essentially producing enchanting and alluring tracks. A record label owner, and music producer, Jenifer harbours a sincere enthusiasm and dedication to the music scene, and on top of that she is a notable female role model to the industry.